Each and every material in this world is made up of atoms. Each atom is build up of protons, which are positively charged, electrons, which are negatively charged and neutrons which are neutrally charged. As we know a force of attraction prevails between these positively charged protons and negatively charged neutrons. Whenever we want to separate two oppositely (positive and negative) charged particles that have strong binding forces between them holding them together, we need to do some certain amount of work in separating them by overcoming the force of attraction between them. The work done in separating them apart is stored as potential energy in each of these charged particles. The difference in potential energies of these particles is called as potential difference. Once you have understood the above said points, it is easy to understand what voltage is? As said above voltage is the difference in potential between two points. 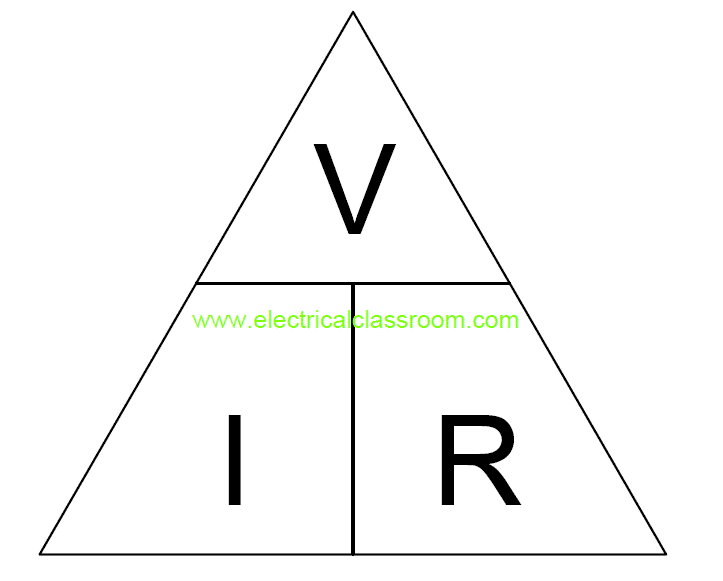 It is denoted by the alphabet V. The unit of voltage is “volts”. W – Work done in moving those charges. One volt can be defined as the potential difference between two points when one joule of energy is used to pass one coulomb of charge from one point to the other. 30 joules of energy is consumed in separating two charges of 10 coulombs each over a distance. What will be the voltage developed?